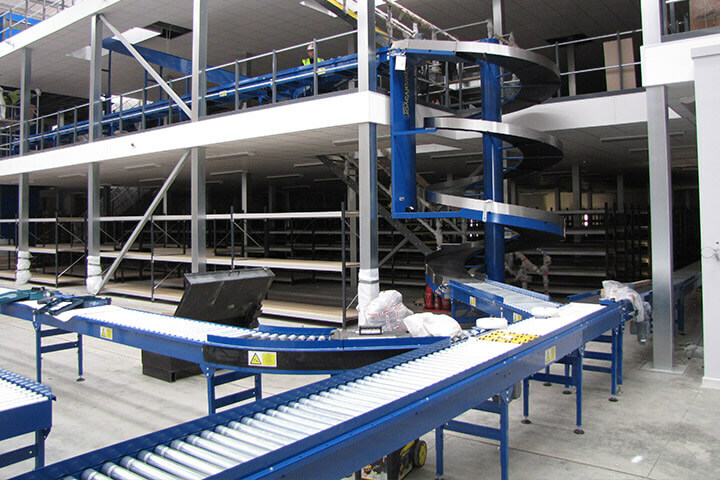 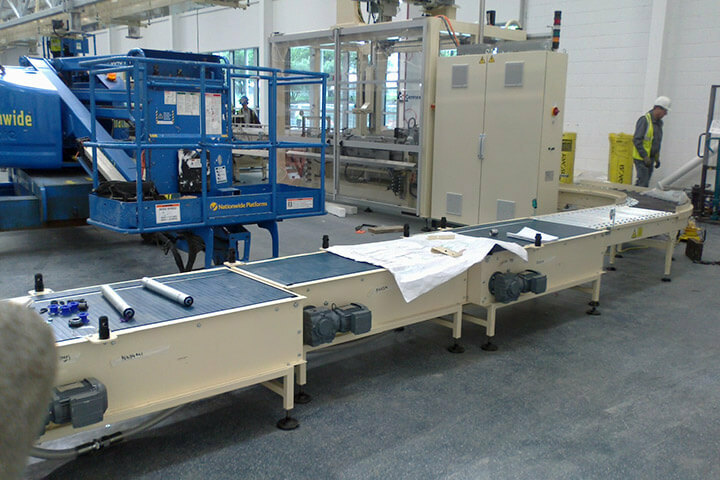 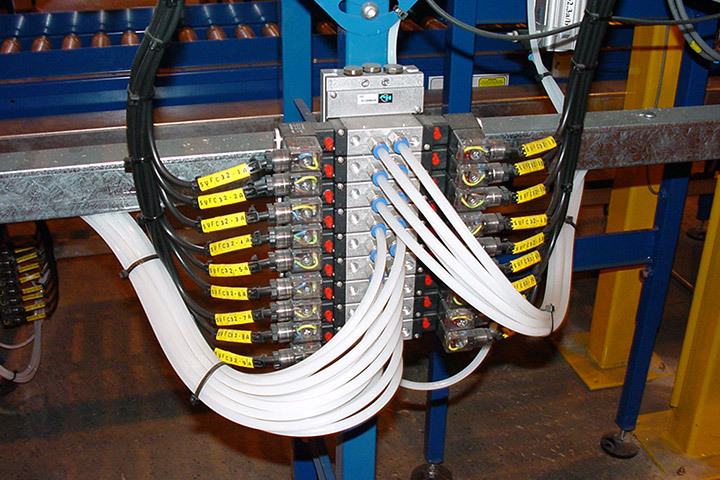 CSL provides a personal conveyor system installation and commissioning service and does not see their role as simply supplying products on demand. 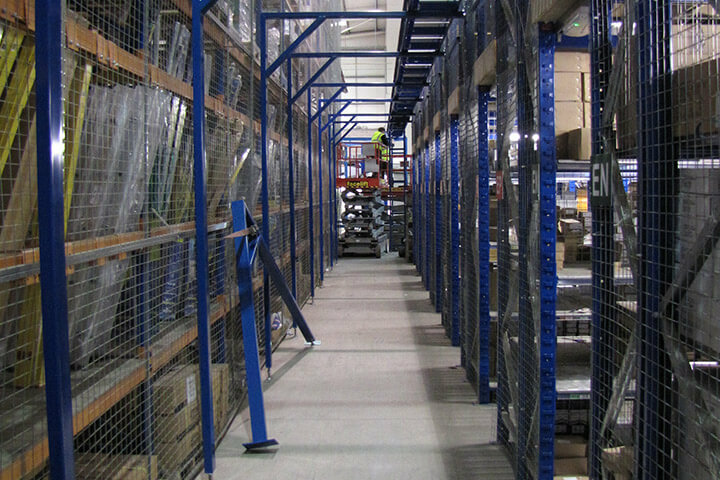 At every stage, your contract will be supervised by our project manager, co-coordinating CSL installation teams to ensure completion within agreed timescales and budgets, whilst minimizing disruption to ongoing business. 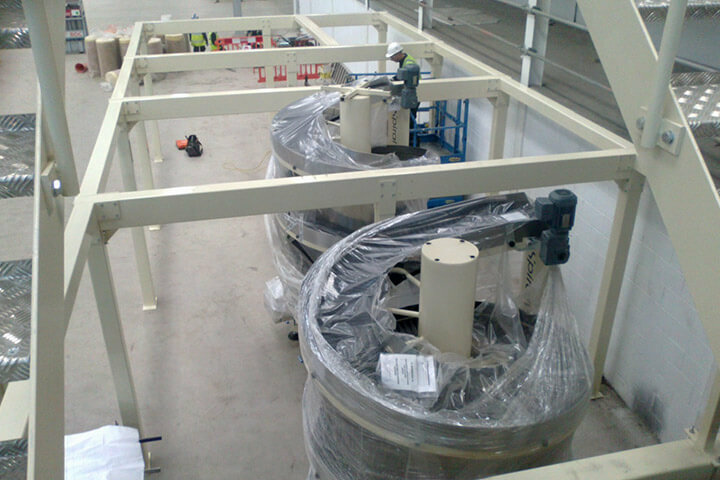 Contact us now to find out how we can help with your new project or installation.